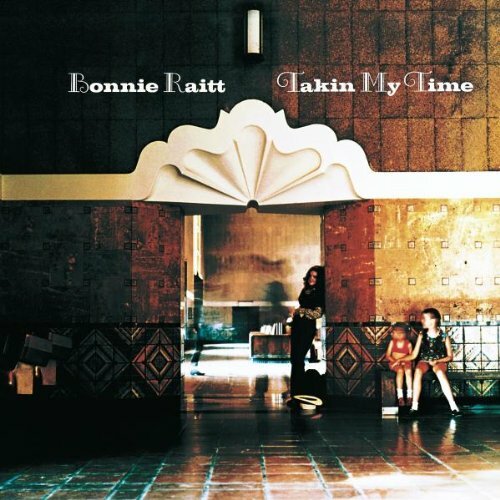 Bonnie Raitt is an American singer-songwriter and guitarist. 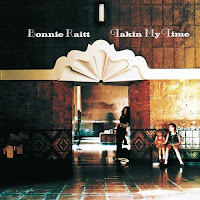 Takin' My Time was Bonnie Raitt's third album is as many years. It offered up a good serving of mellow singer-songwriter fare spiced up with rootsy blues, pop, dixieland and even calypso. It was notable for being her first album which featured no original songs. Instead it was made up entirely of well-chosen covers and songs by other songwriters, the eclectic selection of songs coming from Martha & The Vandellas, Mose Allison, Eric Kaz, Jackson Browne, The Sensations, Randy Newman, Calypso Rose, Chris Smither, Mississippi Fred McDowell and Joel Zoss. Musicians appearing on the album included Jim Keltner, Taj Mahal, Van Dyke Parks, and several members of Little Feat (Lowell George was the producer initially, but apparently his close relationship with Raitt led her to switch to John Hall as producer). It was a great album, and like its predecessors it was critically praised but wasn't a huge seller (though unlike the others it did manage to get into album chart, charting at #87).